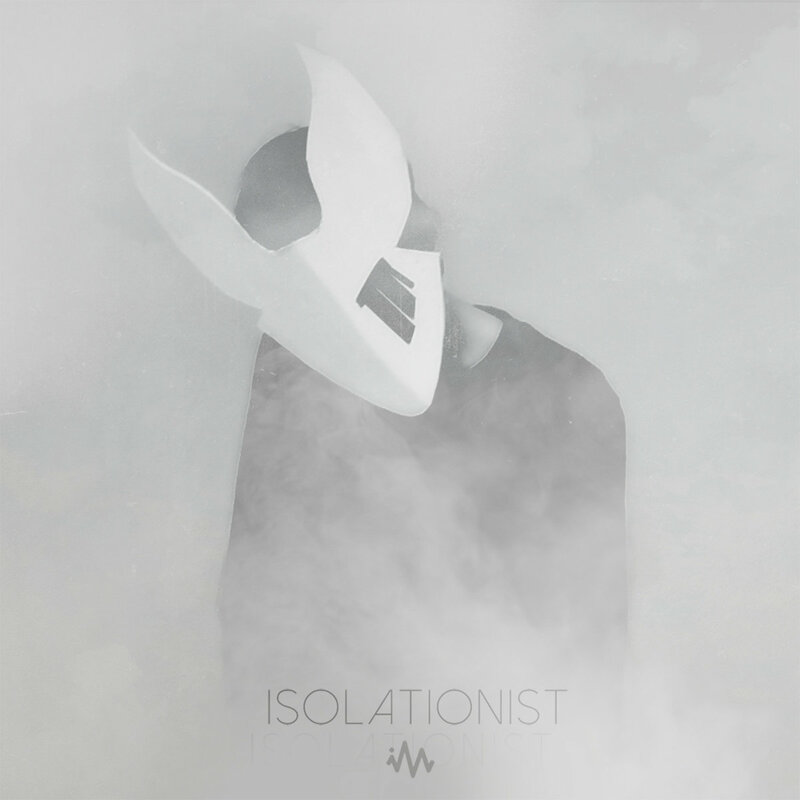 'Isolationist' is the title of the long awaited EP by Florida based producer Cobalt Rabbit. 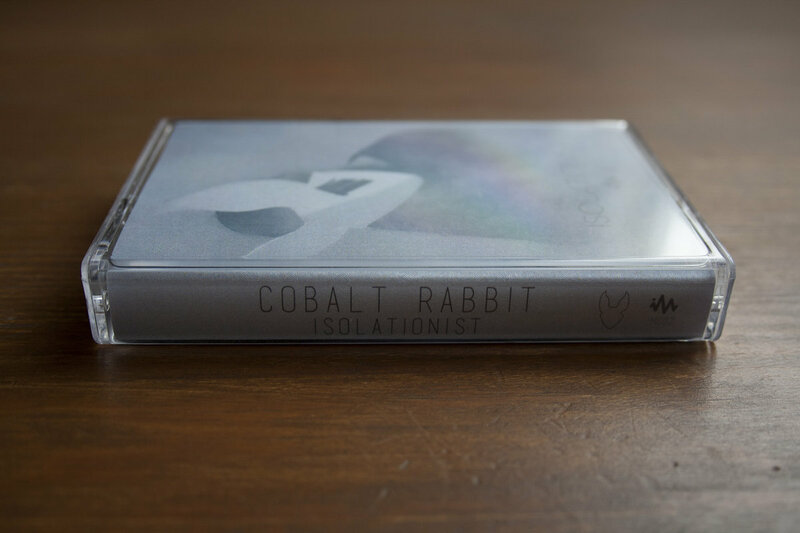 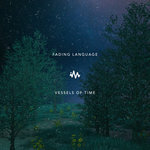 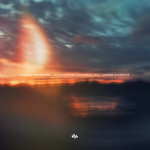 Recorded over 2 months from December 2015 - February 2016, Cobalt Rabbit has produced one of the most influential EP's to date, using his creative skills within sound design to create a journey of euphoric atmospheric beauty. 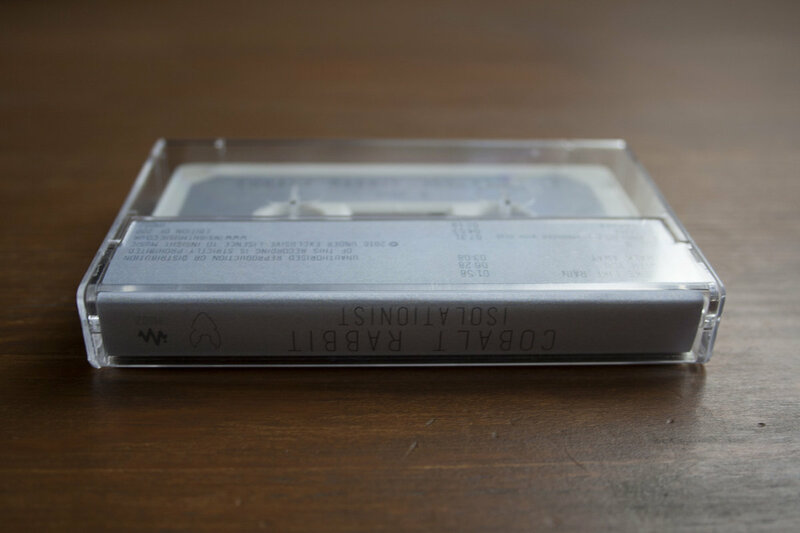 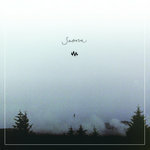 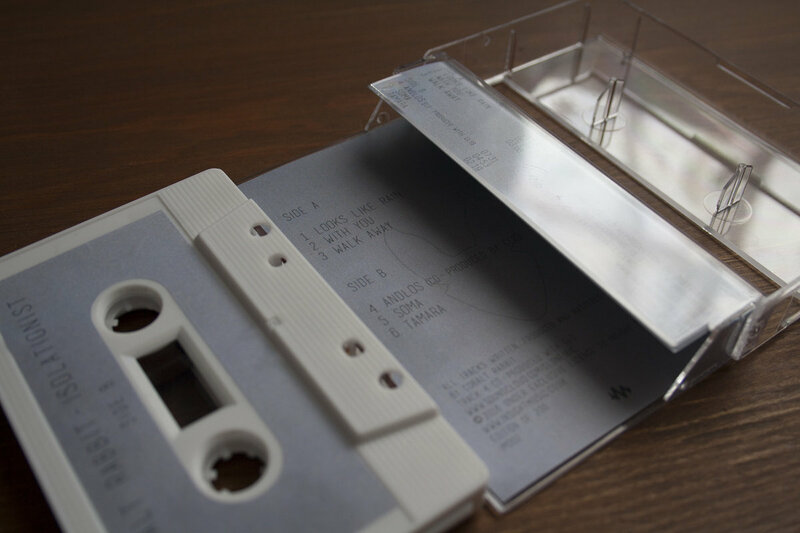 Available to purchase in stunning limited edition white cassette, featuring the exclusive tape only release 'Soma'. 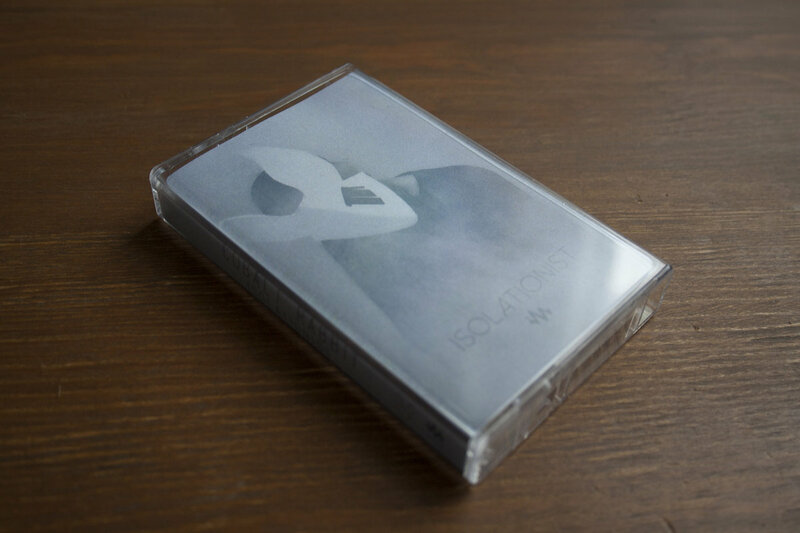 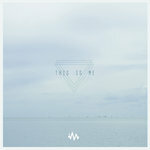 Includes unlimited streaming of Isolationist EP via the free Bandcamp app, plus high-quality download in MP3, FLAC and more.